Every few months all the tech blogs brag about a new thing that will replace designers. But we designers are still here. Why is it that technology has proven unable to replace us? The answer is simple and has everything to do with our history. Every few months all the tech blogs brag about a new thing that will replace designers. But we designers are still here. Most non-designers believe that design is something you can learn by reading a book and create if you have the right tools. These same people wonder why they are unable to match the results of experienced designers after reading the same books and using the same tools. 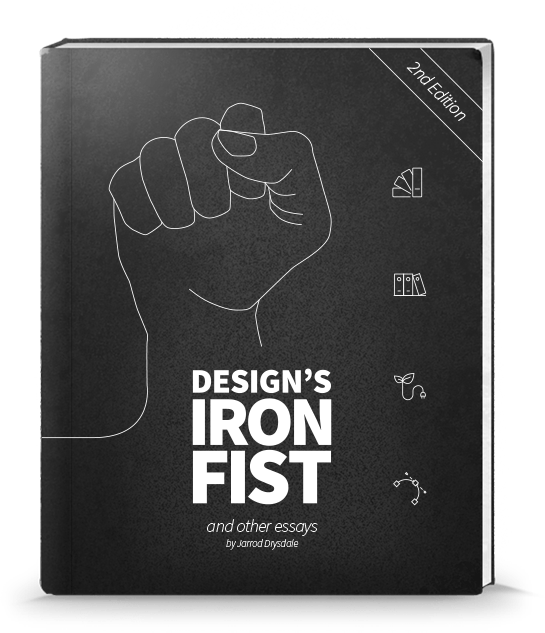 They go searching for that secret that the best designers know, and, often, end up writing off designers’ abilities as something to do with innate creative potential. The secret behind the enviable work of the best designers is simply this: skill. Design is a trade and craft. It takes practice. Knowledge and tools cannot replace this. This is also why technology cannot replace creative competency. Instead, creativity drives new technology. If WYSIWYG software replaces designers, we will be creating that design software. If pushing pixels in Photoshop gets replaced by some new algorithm-driven software tool, designers will be creating the algorithm parameters. Adapting to new constraints and environments is what designers do. That is why we aren’t being replaced. We are only evolving. And we have done it before. Just as we did when the printing press forced scribes to become printers and movable type designers, or when ‘desktop publishing’ forced paper-cutting-and-pasting graphic designers to go digital. We were scribes, and we still are. We began as communicators, writers, and doers who made both form and function. We mastered both composition and presentation and elevated the written word to sanctified heights. Our cultures trusted us with the most prized artifacts we had: holy and important texts that we took and transcribed into beautiful works of art. 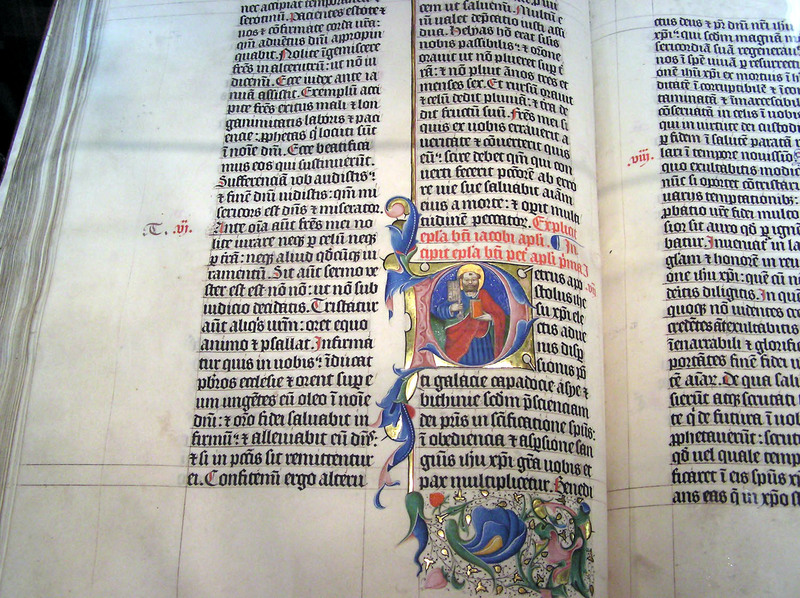 An example of an illuminated text. Public domain source. Humans will always communicate. We will always need to elevate and preserve our ideas and culture. And we will always need scribes. Designers have been here all along, and we aren’t going anywhere.